Sell For Sale By Owner (FSBO) and list with an agent at the same time. If a buyer agent brings you an offer, that you accept, pay that agent a commission. We list you on the Pennsylvania local agent MLS. Sell by owner - FSBO on the MLS for a flat fee. 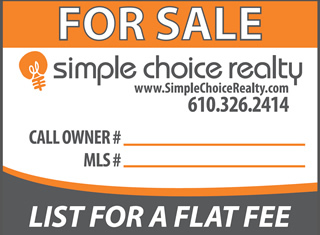 List your property on the Pennsylvania REALTOR® MLS for a flat fee. You are listed just like any other listing in you local MLS but you have the flexibility to sell by owner and not pay a buyer agent commission. We are your listing agent, but instead of working for a high commission, we are working for a flat fee. We provide all the same services as any agent. 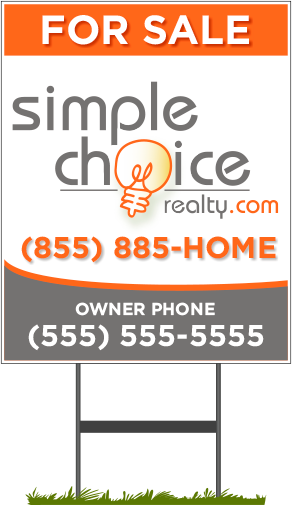 There is only one Pennsylvania REALTOR® MLS in your area, and this is where we will be listing your property. We have "unbundled" our services. You pay for the service that fits your needs. We are your listing agent. Your listing will look the same, as all other listings. How much you pay us to list is not mentioned on the MLS. The only commission listed on the MLS, is how much you are offering to pay the buyer or leasing agent. Pennsylvania For Sale By Owner MLS Listing Service may be the future of real estate services for all listings as it just makes sense for home and property sellers. Today, through more than 800 MLSs, brokers share information on properties they have listed and invite other brokers to cooperate in their sale in exchange for compensation if they produce the buyer. Sellers benefit by increased exposure to their property. Pennsylvania Buyers benefit because they can obtain information about all MLS-listed properties while working with only one broker. The Pennsylvania MLS is a tool to help listing brokers find cooperative brokers working with buyers to help sell their clients' homes. Without the collaborative incentive of the existing MLS, brokers would create their own separate systems of cooperation, fragmenting rather than consolidating property information. MLSs are private databases that are created, maintained and paid for by real estate professionals to help their clients buy and sell property. In most cases, access to information from FSBO Pennsylvania MLS listings is provided to the public free-of-charge by participating brokers. Data that is not publicly accessible includes information that would endanger sellers' privacy or safety, such as seller contact information and times the home is vacant for showings. We list 2 sell or for rent on the MLS and you choose the commission. Our policy is that our sellers offer at least a 2% commission on "for sale" listings. 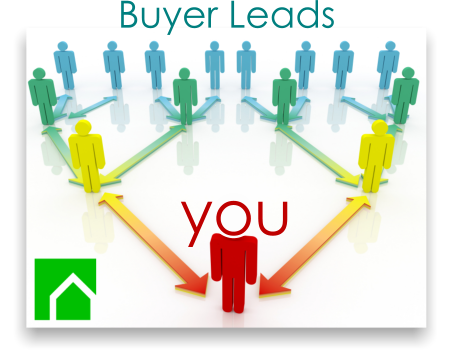 Most clients offer 2.5% - 3% to the buyer agent but it is up to you. Rentals fees to the leasing agent vary, but 1/2 the first month's rent is a good average. We provide all necessary contracts, disclosures, and addendums needed to sell or lease your property. 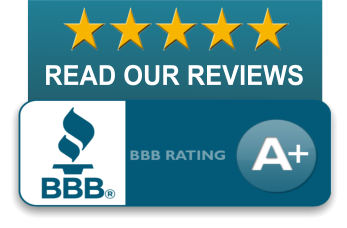 We only use only state approved contracts provided by the real estate commission or state association of Realtors and approved contracts by the NATIONAL ASSOCIATION OF REALTORS®. 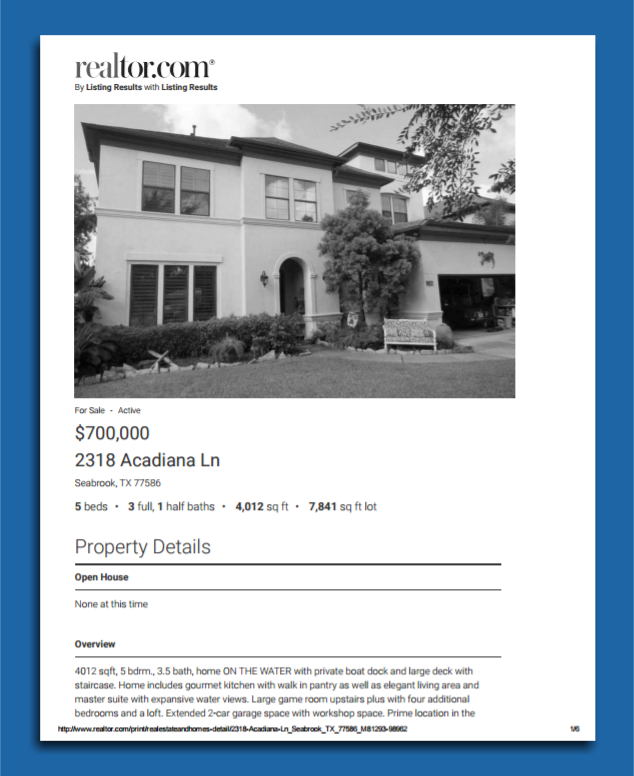 Anytime we make a change on the MLS, it will change automatically on realtor.com and we can print you a new multi-page detailed flyer. Upgraded customized sign available for $100 (See 2nd sign image below). The Deluxe Plan is for those wanting MLS marketing, with a lengthier listing, more photos, and sign. You will need experience of contracts, negotiations, how to handle the option period and handle closing with title company. We are here to help you with any issues on the contract or negations but there would be extra fees for our time. We do offer upgrades for contract review and negotiations. For those who want the best MLS marketing, with all the features. When you receive an offer, we will review it with you to make sure you understand it and we will answer any question you have. You would still be the one communicating with the buyer's agent for the negotiations. We find that when clients really understand the contract, it greatly helps with negotiations. * Before you list, we do a market analysis (CMA) and discuss a marketing strategy based on your motivation for selling (upon request). We are on the cutting edge in real estate services. We utilize the technology available to us and to our customers to enable us to offer valuable services and a reasonable price. 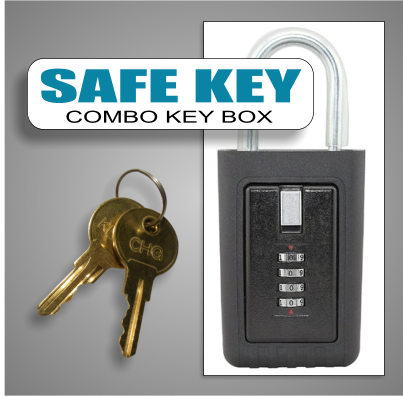 Some of the technology used includes everything from the internet to things like electronic signatures. Our new website helps us streamline much of the listing process. Our Flat Fee MLS customers can upload their photos, complete their listing documents and sign them electronically, request changes to their MLS listing, etc.